Painted in 1656 by the great artist of the Spanish golden age “Diego Velázquez” and showcase in Museo del Prado in Madrid, the capital of Spain- “Las Meninas” is known as the most complex painting of history. Las Meninas is a classic yet complicated historic oil painting, painted by the leading artist of the Spanish golden age “Diego Velázquez”. It was painted in 1656 and hangs in the Museo del Prado in Madrid, the capital of Spain. It is one of the most complex paintings in the history. It's complicated and puzzling composition raise so many doubts and illusion and develops an uncertainty among the viewers. This is one reason Las Meninas was known as one of the most widely analyzed paintings in Western art history. Las Meninas; confusing, right? 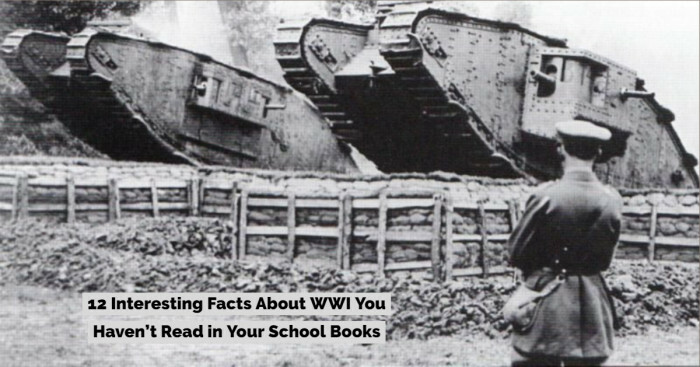 What is the exact meaning allied to it? Well, The word “Menina” means “lady-in-waiting” or “Maid of Honour”, it's about a girl who serves in a royal court. 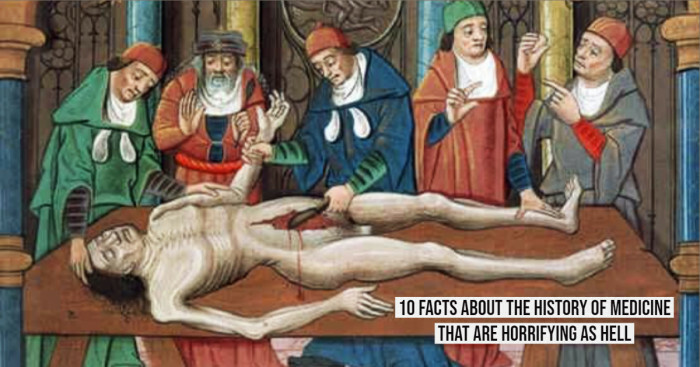 This famous historic painting depicted a lot of details but, it is really confusing and hard to even determine who is looking at whom and why they are standing there. 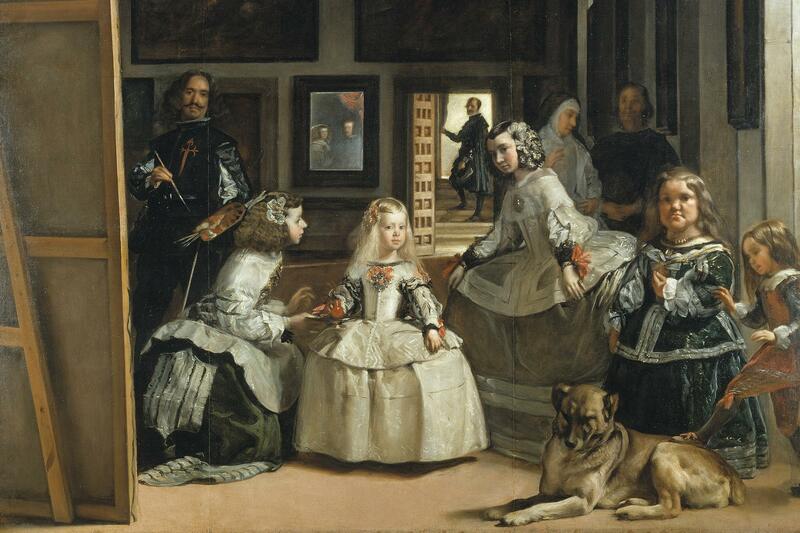 The classic painting Las Meninas shows a large room in the Madrid palace of King Philip IV of Spain. The painting depicted several figures, most identifiable from the Spanish court. Some are looking at one another, and others are looking out from the painting at the viewer, while others interact among themselves. In the painting, you will notice the young and beautiful Infanta Margaret( the princess, daughter of the king and queen) is surrounded by many people, her maids of honor, chaperone, bodyguard, two dwarfs and a dog. You can see in the painting that she has two maids of honor, one on each side of her. One of the interesting and eye-catching points about this painting is that the leading artist of the Spanish Golden Age “Velázquez” has also painted himself working at a large canvas, he is standing just behind the princess and her companions. The view seems like he has paused painting for a moment and looking at the viewers. In the background, there is a mirror that reflects the image of the king and queen. They appear to be placed outside the picture space in a position similar to that of the viewer, although some scholars have speculated that their image is a reflection from the painting Velázquez is shown working on. Comes to the background you will notice that there is a mirror which reflects the upper bodies of the king and queen. In the painting, the king and queen are looking at viewers. Well, another uncertain thing is that the king and queen are probably being painted by Velázquez, but barely people agree on this. Whats’ Shows In The Painting? No wonder, the Las Meninas has been recognised as the one of the most beautiful and complicated painting in the Western art history. Just look at the painting, the number (1) belongs to the daughter of King and Queen the Infanta Margarita who later got married to the Roman Emperor Leopold. She is surrounded by few people, the number (2) and (3) belongs to the two ladies-in-waiting (meninas) doña Isabel de Velasco and doña María Agustina Sarmiento de Sotomayor, respectively. One menina is about to curtsy to the princess and other one is holding tray and offering drink to the princess. 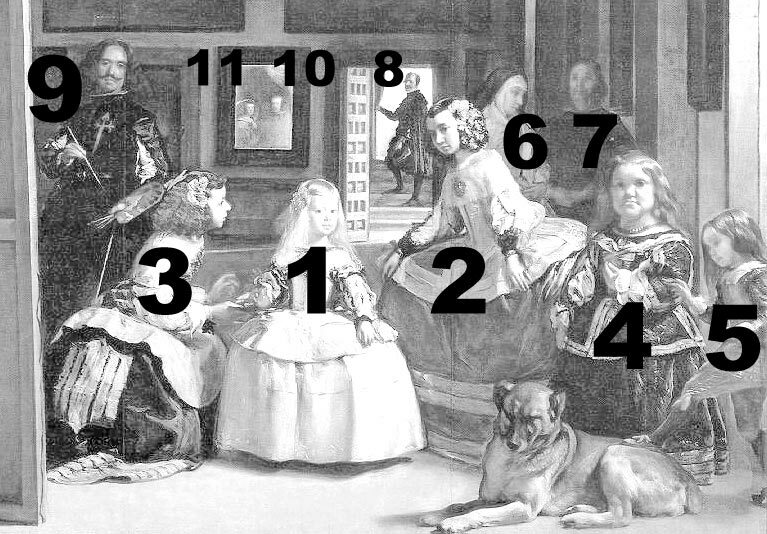 Come to right of the Infanta you will notice there are two dwarfs: number (4) belongs to Maribarbola who was German, and number (5) belongs to Nicolas Pertusato who was Italian. Now it's time to reveal the position of the great painter Velázquez, the number (9) belongs to him stands to the left of the scene, he is looking towards the viewers. Now come to the background affair, the mirror on the back wall reflects the upper bodies and heads of the King Philip IV (10) and his queen, Mariana (11). Most people think that they are being painted by Velázquez, not really sure! In the 17th century, the Velázquez was highly admired painter, he worked on so many painting and painted several royal people at the Spanish Court. Well, the king Phillip not like being painted but fortunately he was the part of Velázquez’s painting Las Meninas. It is quite shocking to know that the painting was damaged because of some fire affairs in 1734 and some of the parts of the painting was re-painted, including the left cheek of the Infanta. If we talk about the recent times, it lost some of its color, maybe due to its age or due to the pollution. Velázquez's Las Meninas is so confusing, almost impossible to define and voted as the best painting in the history of art in 1985.